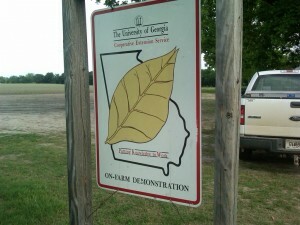 We have an on farm tobacco variety trial in Appling County. There are 12 different varieties and each one is clearly marked. I’m also evaluating imidacloprid treated plants compared to untreated throughout the season. All the results will be available prior to next season. 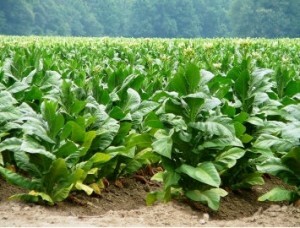 Posted in Research Trials, Tobacco.